Stalis beach at winter !!! 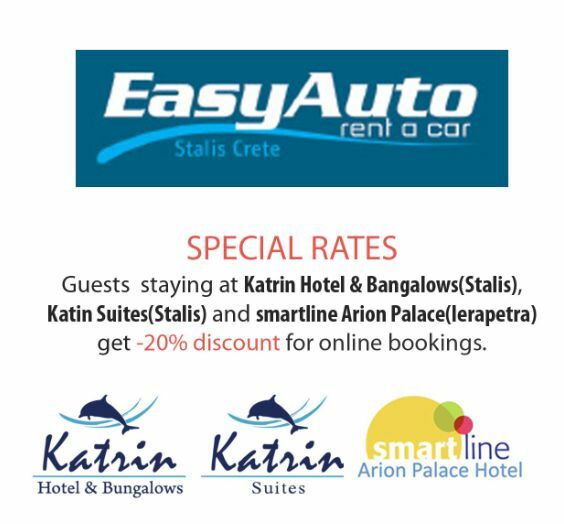 EasyAuto rent a car Special Rates only for Hotel guests !! End of Season 2018 !! One more successful season comes to end. 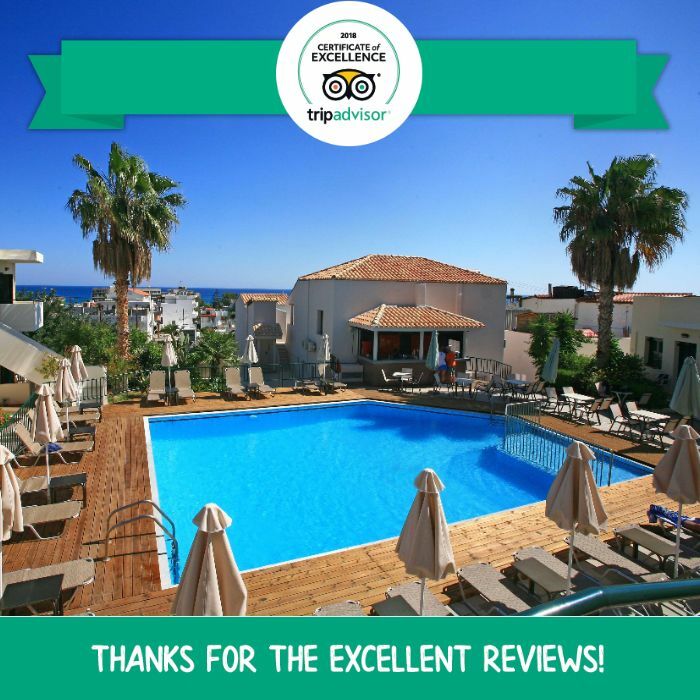 We thank you very much for choosing us for your holidays. We hope that we fulfilled your expectations and we are looking forward to welcome you once again next season. Eine weitere erlebnisreiche und erfolgreiche Saison geht ihrem Ende zu. Wir danken Ihnen, dass Sie sich für uns entschieden haben. 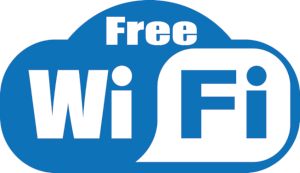 Wir hoffen, Ihre Erwartungen erfüllt zu haben und freuen uns Sie wieder in unserem Haus willkommen zu heißen. Pork steak smoked with aromatic Cretan spices . One of the main curses served every Saturday on the Greek theme night at our hotel's restaurant. τρεις από αυτούς ανήκουν στο δυναμικό των ξενοδοχείων μας της Ευρωχοτέλ. 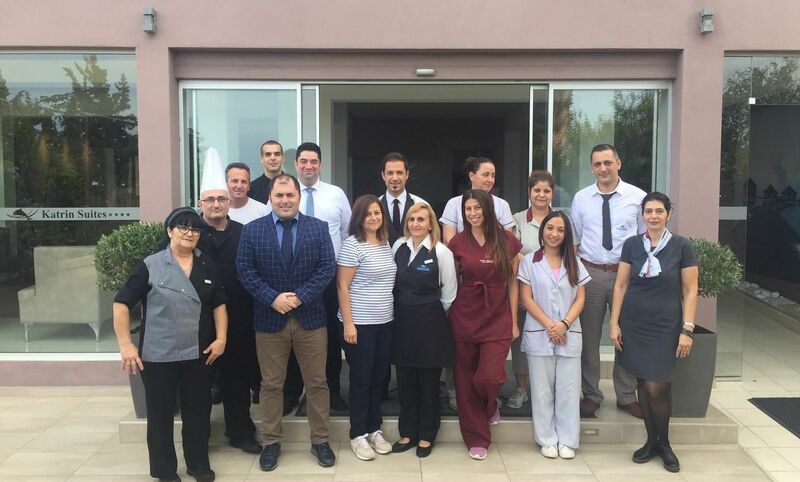 belong to the potential of our hotels Eurohotel group. 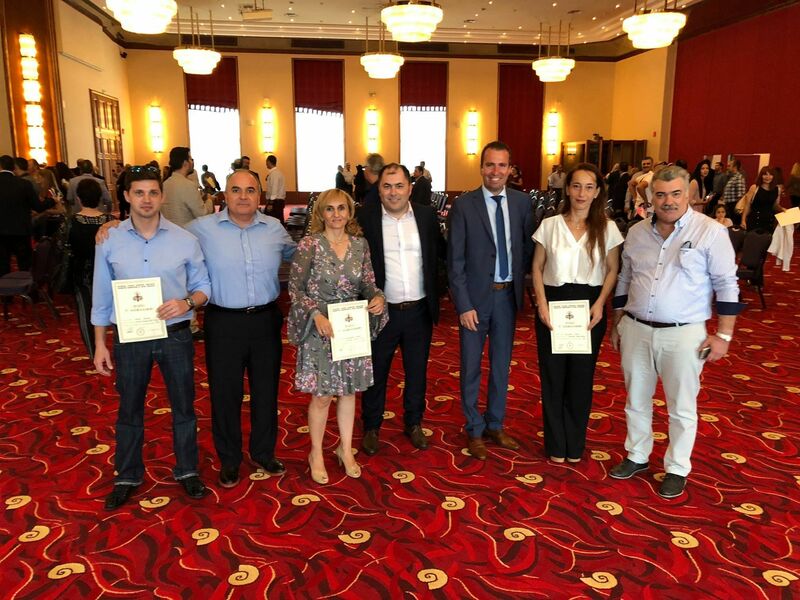 Die Pankretische Hotel Manager Union hat die beste Mitarbeiter des Jahres 2018 ausgezeichnet, dabei 3, die in unsere Eurohotel Groupe gehören. 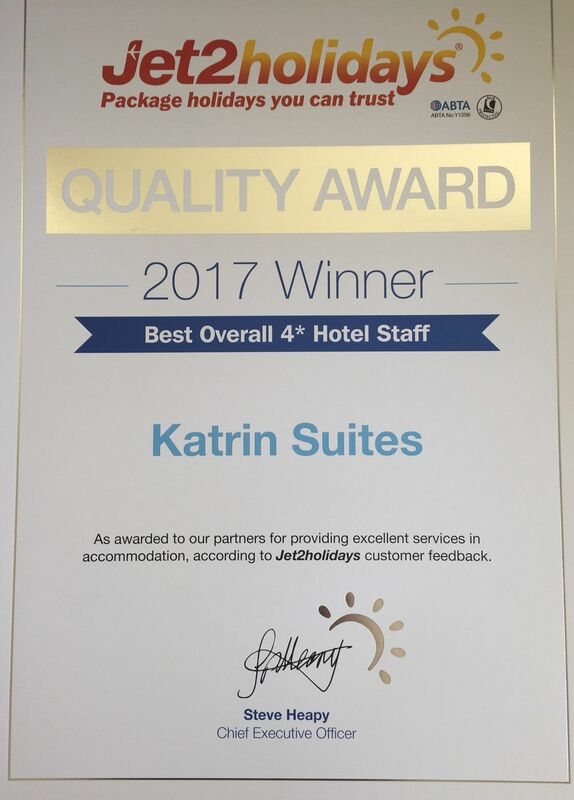 As awarded to Katrin Suites for providing excellent services in accommodation, according to Jet2holidays customer feedback. 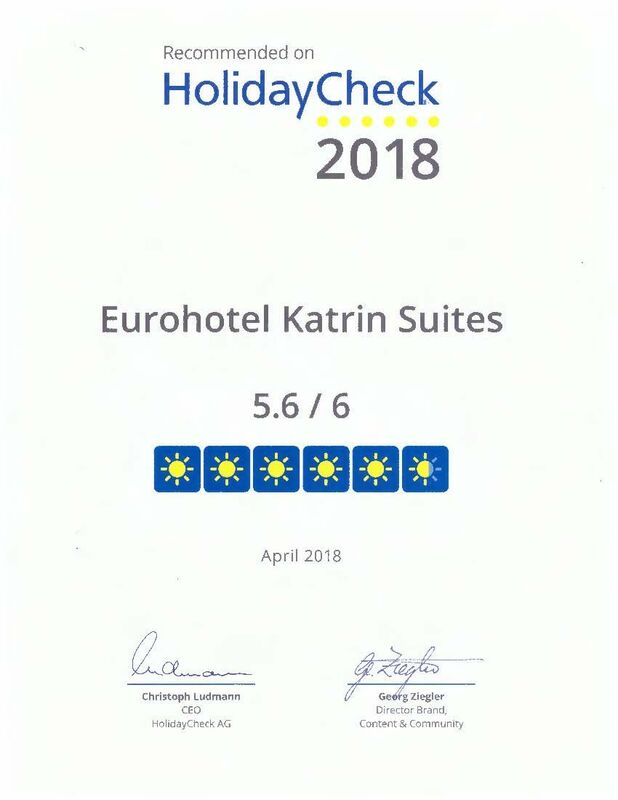 We're so pleased to announce that TripAdvisor has awarded Katrin Suites with the Certificate of Excellence 2018! Thank you to all of our visitors for your reviews. 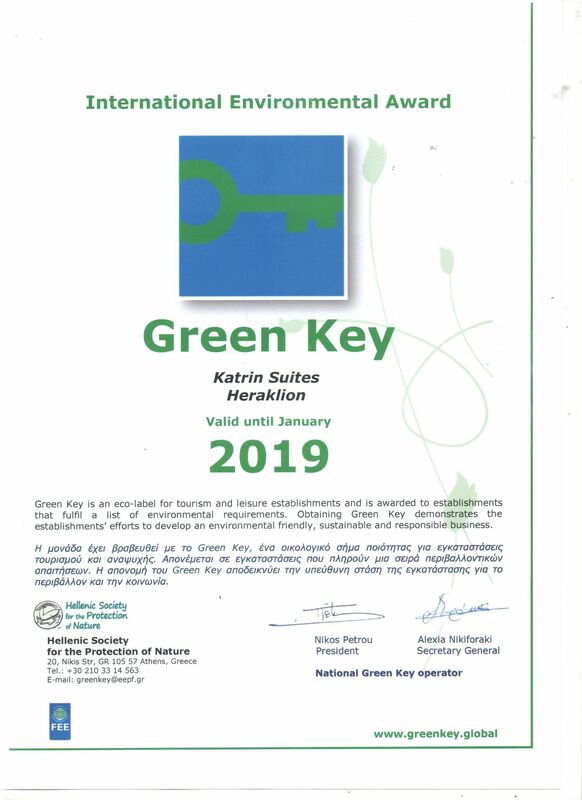 We are proud to announce that we have been awarded by Green Key. 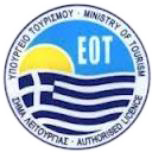 Green Key is an eco-labeled for tourism and leisure establishments and is awarded to establishments that fulfil a list of environmental requirements. Obtaining Green Key demonstrates the establishments’ efforts to develop an environmental friendly, sustainable and responsible business. 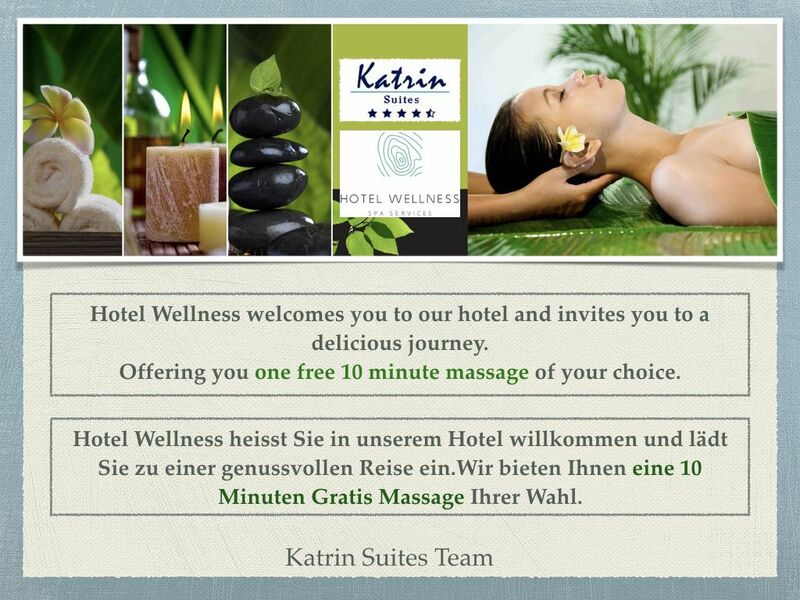 Hotel Wellness welcomes you to our hotel Katrin Suites and invites you to a delicious journey. Offering you one free 10 minute massage of your choice. 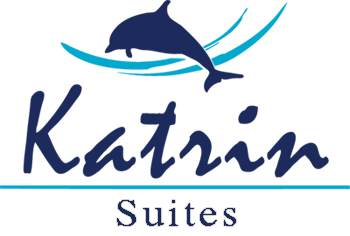 Hotel Wellness heisst Sie in unserem Hotel Katrin Suites willkommen und lädt Sie zu einer genussvollen Reise ein.Wir bieten Ihnen eine 10 Minuten Gratis Massage Ihrer Wahl. Katrin suites is a small Boutique hotel located in Stalis, Crete and is suitable for couples as well as single adults.